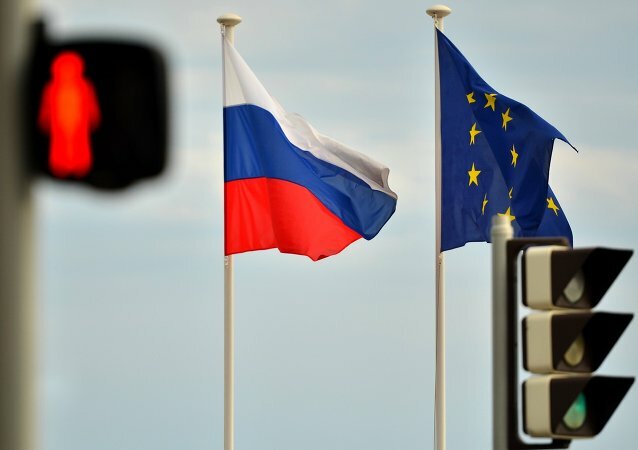 The Court of the European Union on Monday registered a suit by Russia’s Sberbank contesting the European Council’s decision to impose sanctions against the bank. 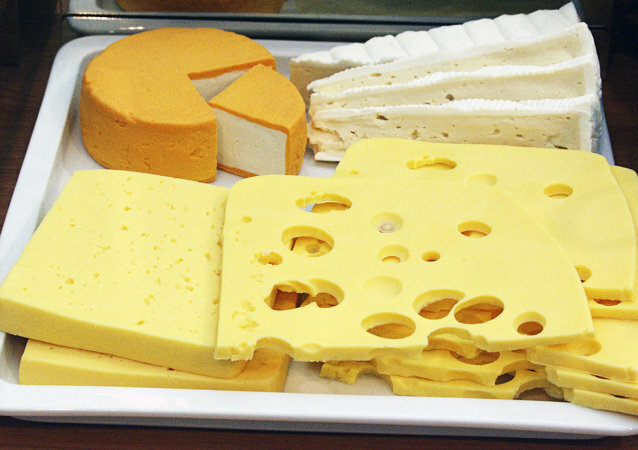 Russia's ban on food imports from the European Union, introduced in response to the Western sanctions, has quintupled the export of cheese to the country from Switzerland, Schweiz am Sonntag reported Sunday. 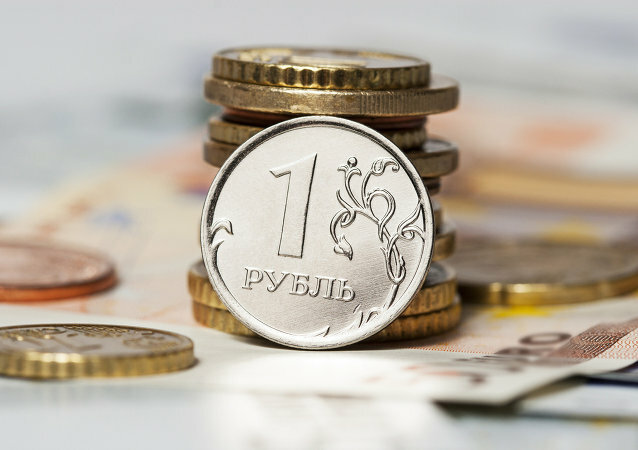 International ratings agencies have downgraded Russia’s sovereign rating, but experts say Russia is, in fact, in a far better situation than most of the countries in the European Union. Norway joined the sanctions, imposed by the EU against Russia because of external reasons, Russian Foreign Minister Sergei Lavrov said. 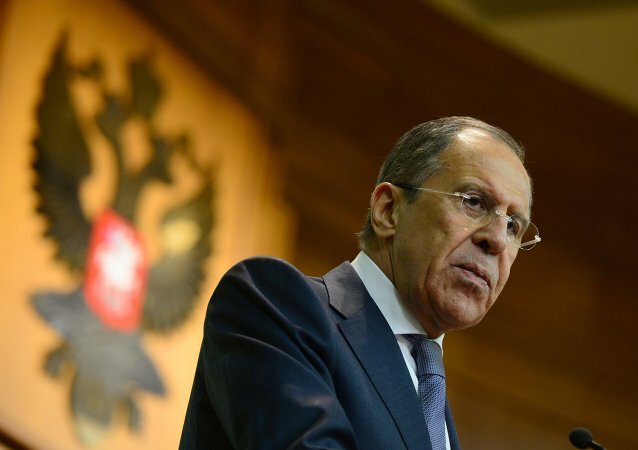 Anti-Russian sanctions imposed by the West over Ukraine crisis do not help to resolve the issue, but create obstacles to its solution, Russian Foreign Minister Lavrov said. The Russian leader stressed that Moscow was not going to "take offense" at countries that had been forced to join the Western bloc in imposing anti-Russia sanctions and "distance itself from the world." 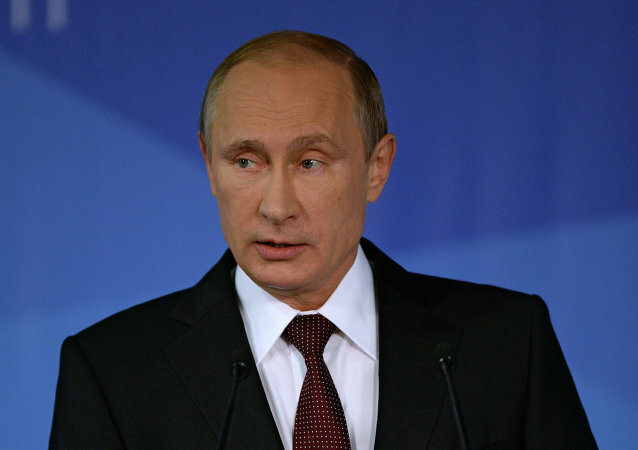 President Vladimir Putin believes that core strategic interests of American and Russian people coincide in many ways. The EU will maintain sanctions against Russia and revise them depending on the development of the situation in Ukraine. 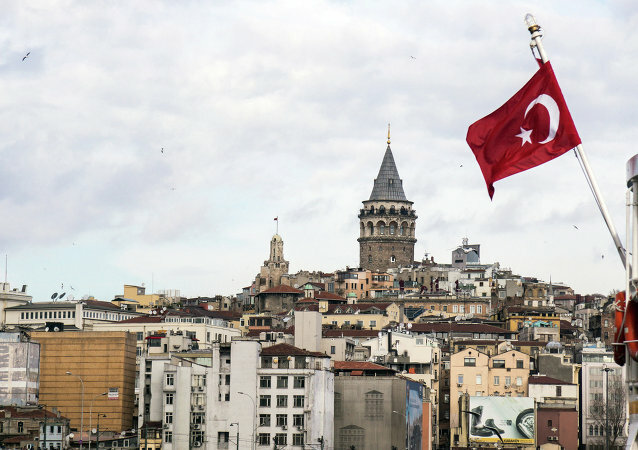 Sanctions are not a method that leads to expected results in politics, Turkish Ambassador to Russia said. The German chancellor explained her stance on anti-Russian sanctions by citing the fact that the Minsk agreements have not been fully implemented. Russia’s Sberbank has appealed to a European court over western sanctions affecting the bank, the bank’s press service reported Friday. 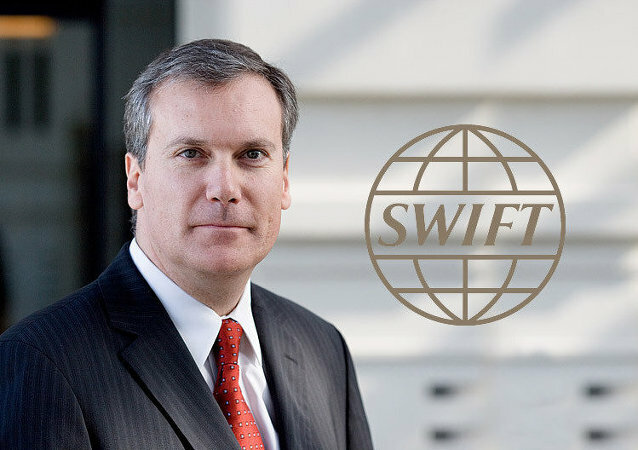 Members of the Customs Union plan to create their own interbank financial system, similar to SWIFT. 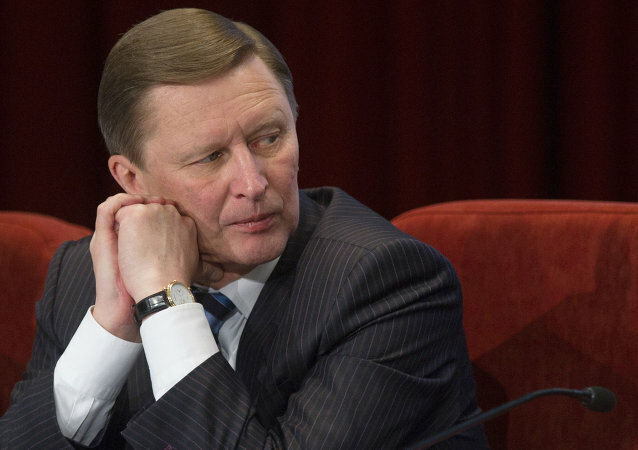 Real sanctions could only be imposed by the UN Security Council, and the rest is pure pressure, Kremlin chief of staff Sergei Ivanov said Thursday. 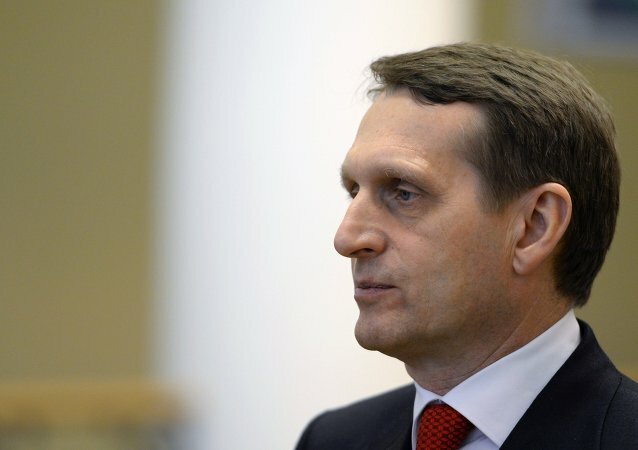 Russia must rely on its own experience, advantages and opportunities, the head of the Russian lower parliamentary house Sergei Naryshkin said Thursday. The Russian government will prevent attempts to artificially inflate prices in the country in relation to the Western sanctions, head of the Russian presidential administration said Thursday. The share of Russians concerned about the Western sanctions has increased from 31 percent in May to 52 percent in October. According to the Russian Foreign Ministry spokesman, Norway's sanctions against Russia are hampering trade, military cooperation and political partnership between the countries. 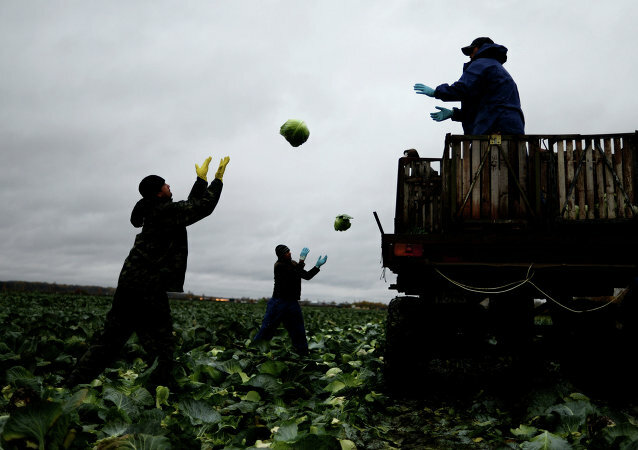 The introduction of economic sanctions against Russia and counter-sanctions against a number of Western states has created an unprecedented advantage for Russian agriculture. Experts consider it the only sector of the Russian economy that could fully benefit in the medium and long run.